Set in a Brooklyn jazz club in 1927, Valerie Orth's new video for "Make Your Move" introduces us to a Tinder-free world where sexual relationships require bolder actions (and extra liquor), but also yield more fervent "consequences." 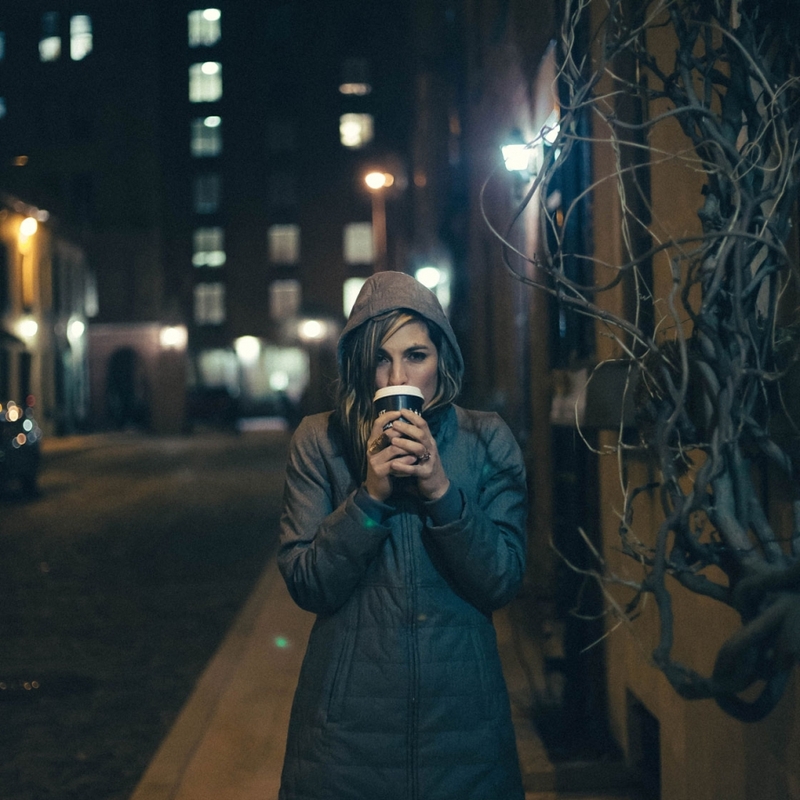 The song was inspired by, and dedicated to, a "person of interest" who didn't make a move, therefore leaving possible romantic scenarios to the songwriter's imagination. Earlier this year, the NYC artist launched a remix contest for this song through blend.io, and we are thrilled to be premiering here the EP of remixes featuring the winning tracks. Among them there's NYC via Madison, WI producer Audible Doctor. 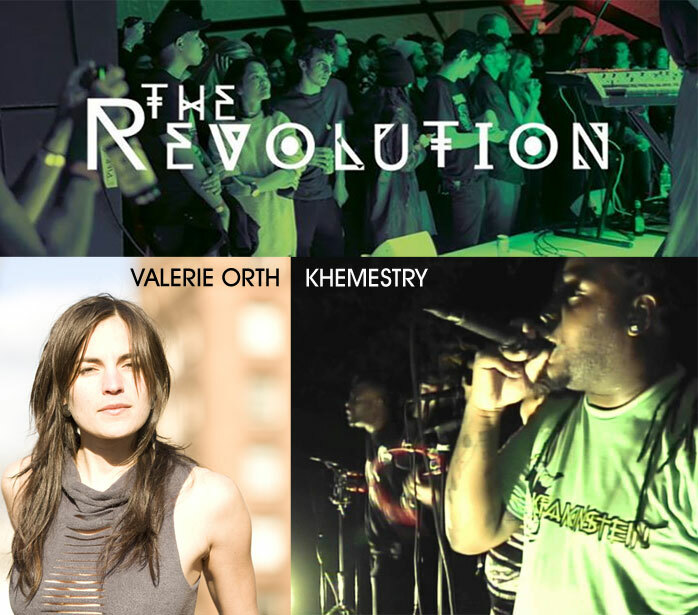 Valerie will be performing at the Deli sponsored Revolution show tomorrow, August 26th, at National Sawdust, be there! On August 26th, the artist-run venue National Sawdust in Brooklyn will be hosting the 18th installment of the monthly Revolution series—an event dedicated to fostering community by showcasing local performers from Brooklyn and Harlem. The three artists chosen to represent their respective genres this month are Valerie Orth, The Odd Hawk Orchestra, and Khemestry and The Harlem Society.